Although there's no magic food or vitamin that will prevent cognitive decline, a diet rich in vegetables and fruit combined with a regular exercise routine may be the best way to prevent a number of diseases and disorders. Lowry, Fran. 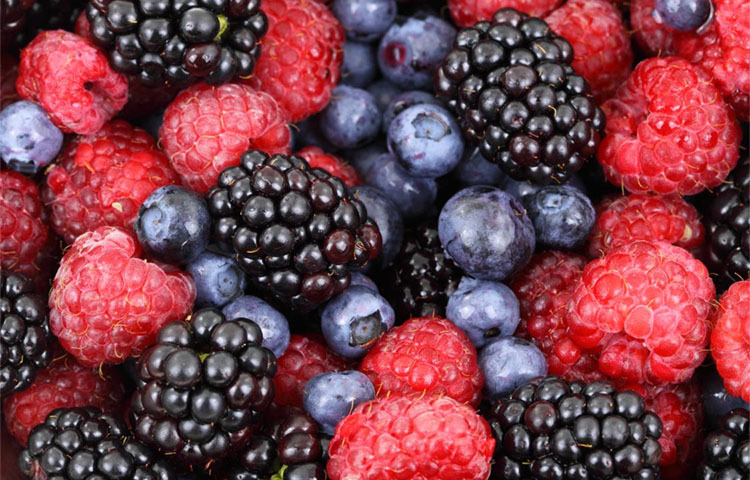 Eating Berries Linked to Delay in Cognitive Decline. Medscape Today. May 1, 2012.